If you just can’t trust your old car to get through rush hour traffic on I-69 without breaking down, it's high time to sell that old junk car for cash! 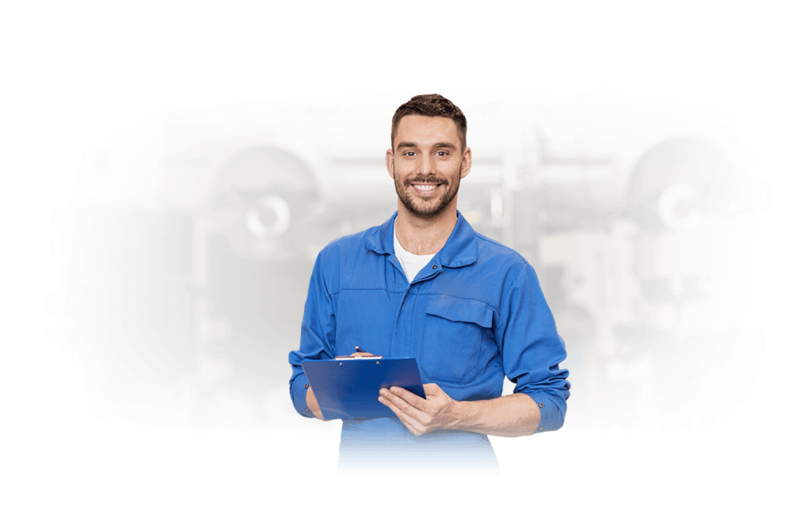 And while there are plenty of Fort Wayne junk car buyers who might promise to offer you "top dollar" for your vehicle, the truth is that many of these buyers simply don't know how to fairly appraise damaged cars, salvage cars, and other types of junk cars. If you're looking to receive a fair offer for your vehicle and sell your car as quickly and conveniently as possible, look no further than DamagedCars.com. We buy junk cars and make real-time offers online, so you don't even need to leave your home to get cash for your vehicle. 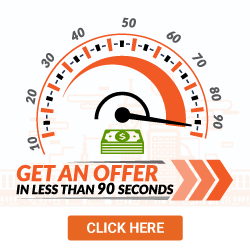 Click here to get your guaranteed online quote in just 90 seconds! DamagedCars.com has been buying junk cars from people just like you in the Fort Wayne and surrounding areas for quite some time, so we have established a great reputation in the community. Unlike many junk car buyers, we also offer free towing and pick-up services, so you never need to worry about arranging or paying to get your vehicle from point A to point B again! 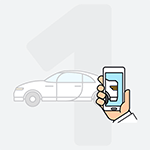 When we buy cars online, our goal is to make the process as easy as possible for you! However, we must abide by Indiana state law when it comes to vehicle transactions. This means we'll need to have you provide your vehicle's title (it must be clean and clear), as well as a set of keys to the vehicle. If your car is currently registered in the state of Indiana, please provide a copy of the registration so we can get this transferred over as well. Other than that, all you need to do before we arrive to pick up your car (and pay you!) is to remove your license plate. We believe these parameters allow us to offer you the most money for your car regardless of its age or condition. 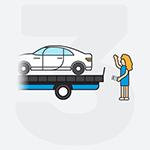 Aside from being able to get a guaranteed offer from us online in as little as 90 seconds, we also offer free towing and pick-up services so you have one less logistical hurdle to get over when selling your car. You'll always receive prompt payment at the time we pick up your vehicle as well. Fort Wayne is located in the northeastern portion of Indiana, and is known for its many theaters and museums. This includes the popular Fort Wayne Museum of Art, which is located within the city's Cultural District. From the ZIP codes of Fort Wayne to the city's many smaller suburbs, DamagedCars.com is here to serve you. If you're looking to get cash for cars in Fort Wayne or the surrounding areas, you can begin the process today by filling out our quick and easy online appraisal form. 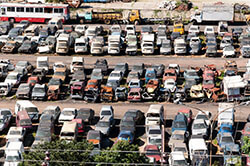 What should you know before selling to a junkyard or private buyers in Fort Wayne?